Raising money around the holidays can be tricky. People are very aware of their budget as they plan for the needed gift buying and decorating. Rather than fight against this, why not take advantage of the holidays by holding a fundraiser that is centered around Christmas decorating. Fundraising with Christmas wreaths is a hands-on, creative activity. The wreaths can be decorated by members and supporters of your organization and then sold to raise money. Because the wreaths can be decorated with any theme, and to suit every taste, you are sure to be able to please most every potential customer. 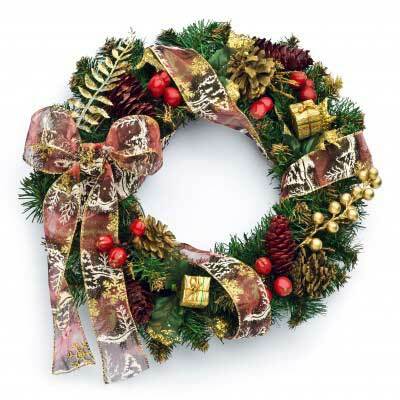 Below are two different ways that you can organize a Christmas wreath fundraiser. No matter which you choose, it’s sure to be a big hit with both the organization and your supporters. The pre-order method involves members and supporters of your group taking orders and collecting money for the wreaths before they are made. Each person will have an order form and either photos of several wreaths or actual samples. Each person should also be provided with an exhaustive list of theme possibilities for wreaths. Some examples include sports teams, high school colors, pets, occupations or cars. The possibilities are truly endless, and the more themes you suggest the more likely you are to pique the interest of people and thus increase your sales. There are many benefits to the pre-order method. You will not have to secure a location for the sale and then set up. This eliminates the cost of renting space and time decorating for the day of the sale. The one day sale involves finding a location at which you can sell wreaths that have been premade. Since you will not be taking orders in advance, you will need to keep the wreaths more general rather than covering a large number of themes. If you make a bunch of sports themed wreaths, and then no sports fans happen by your sale, you will be left with a lot of inventory and very little profit. While there are some negatives to this method, there are some benefits as well. You will have the advantage of impulse buys from people who happen by your table. It is a chance to get the name of your group in the public eye. Depending on the location you choose for your sale, you may be able to take advantage of other money making opportunities such as the sale of coffee or small food items. 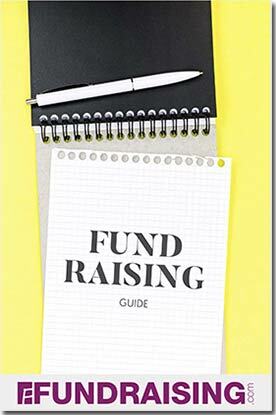 This is a great choice for an annual fundraiser that will allow you to raise money during a time of year during when it is a bit tough. It’s also a great way to involve everyone in your group as you don’t have to be particularly crafty to decorate Christmas wreaths. Have fun with it!